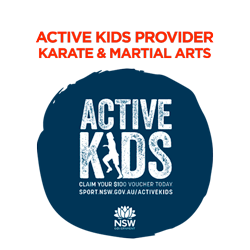 In addition to the obvious self defence aspect, students attest to gaining various benefits from training, including: improved fitness, flexibility, strength, stress relief, reduction or elimination of back pain, better sleep, more confidence, increased patience and endurance. Strong friendships are built through involvement with like-minded individuals. Older teens, younger adults and adults participate in the same classes. At a certain age, most teenagers want to be out of a children’s class and interacting on an adult level. Our Adult Classes are a productive mix of both male and female, younger and older students. Many teens and adults deny themselves the benefit of Karate out of concern for being awkward or uncomfortable in class, or a nagging uncertainty about their ability to ‘be good at it’. It might be age, physical fitness, strength, coordination or several other things, imagined and real, that are concerning and holding you back. The Instructors and your fellow students understand how you may feel, we know you’ll make mistakes because we’ve made the same ones. The literal meaning of Sensei is ‘before-person’ which identifies that he or she has been there previously and experienced what you are feeling. Don’t let any feeling of inadequacy stop you from taking a very positive step towards enhancing your life! Classes vary from intense and fast paced to deep and explanatory. There is flexibility and strength training, coordination, breathing, centring and a general focus on getting you to know and understand your body better. Punches, kicks, throws, joint-locks, chokes and a multiplicity of strikes are honed; the principles of power generation, efficiency of movement and exploiting an opponent’s weaknesses are explored. Karate, if taught correctly, is an excellent self defence method. Size, weight and strength can be made irrelevant when the techniques are understood and applied properly. Mastering certain applications does take time but you will be surprised at how quickly your ability to defend yourself will improve. 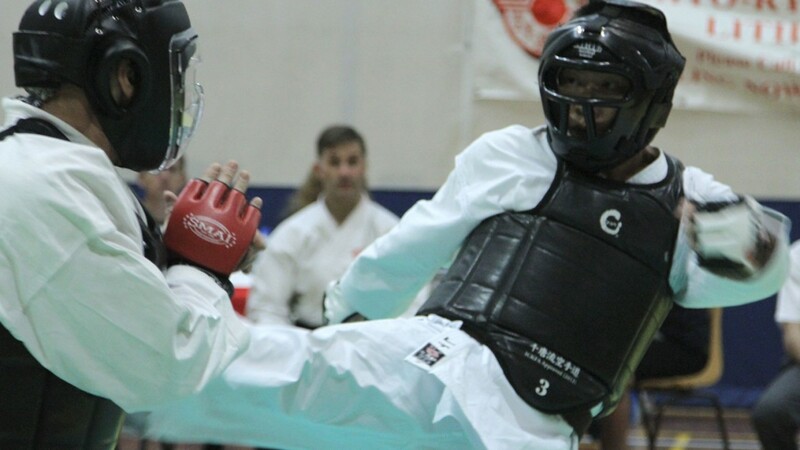 For those competitively minded, there are regulated tournaments held where students can choose to demonstrate their skill individually in Kata (prearranged patterns of movement) or in Bogu Kumite (points fighting, with protective equipment). 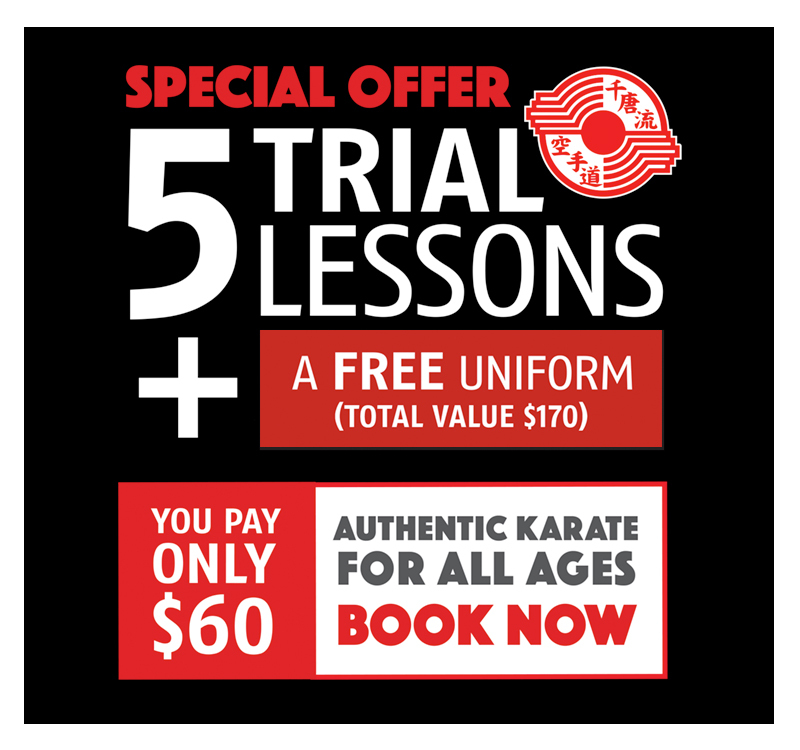 Whilst students are encouraged to progress at a pace consistent with their ability and condition, The Australian Institute of Karate values technical progress and your growth is a priority for us. Tasseikan dojo is a very special place, with a welcoming community of friends and the seniors are always open to teaching the newcomers. They are very generous with their time. My kids have embraced the Tasseikan spirit and have learnt resilience and focus in their years here. Sensei is an inspiring coach and mentor and no two lessons are the same!